Note: you can only add email addresses if the contact already exists in your database. To add a new contact and email, you should Create a New Contact. Navigate to Manage > Email Addresses. On the Manage Email Addresses screen, click on the down arrow to the right of Manage Email Addresses and choose Add Email Address. You can also add a new Email Address from any Email Address drop-down field by clicking the Add New link. Address *Required Fill in the email address you want to add. Contact *Required Choose a contact from the drop down menu or start typing to select. 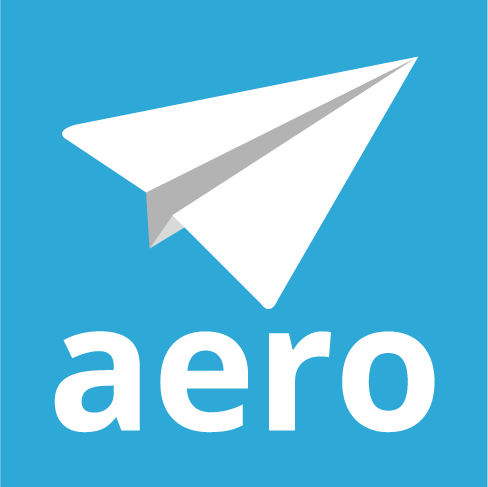 If the contact doesn't exist in Aero you will have the option to Add New. Default Check this box to make this the default email for the contact you selected. Close Click the Close button the return the the Manage Email Addresses screen without saving. Procedure, Template - what's the difference?